For this episode of DF Retro, the forecast is calling for blue, blue skies. That's right, it's Daytona USA! 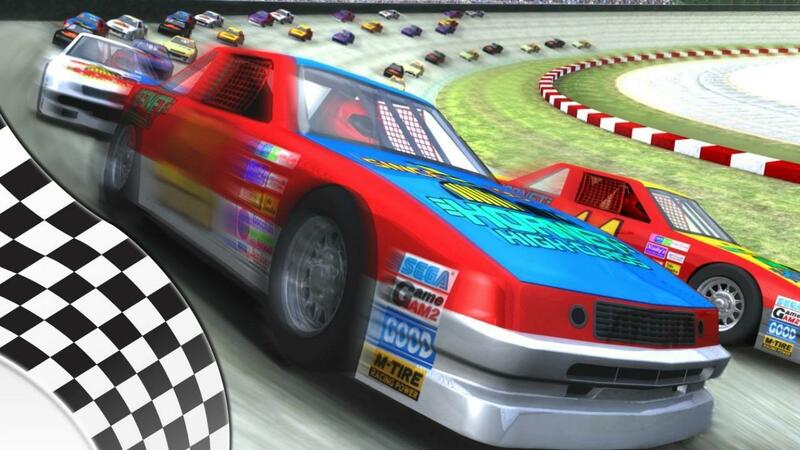 At the time of its release, Daytona USA was the single most technically impressive game ever made and we explore each of the major iterations of the game. Daytona also helped illustrate just how important frame-rate is and was during this time. So join us as we fire up the game on Saturn, Dreamcast, the PC, and even the PlayStation 3.